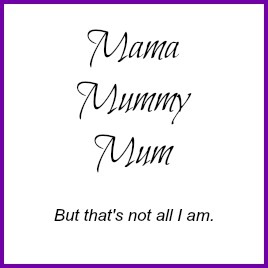 This has become my favourite kind of post to write. Sharing with you all the things I'e been loving each month. As always there is quite a mixture, from drinks to notepads, bras to nail varnishes. 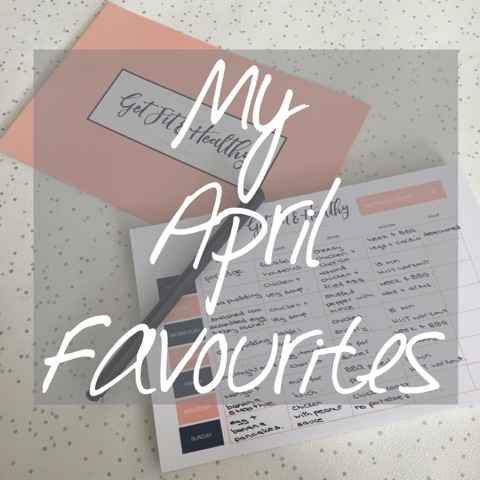 So here are my April favourites for your perusal. 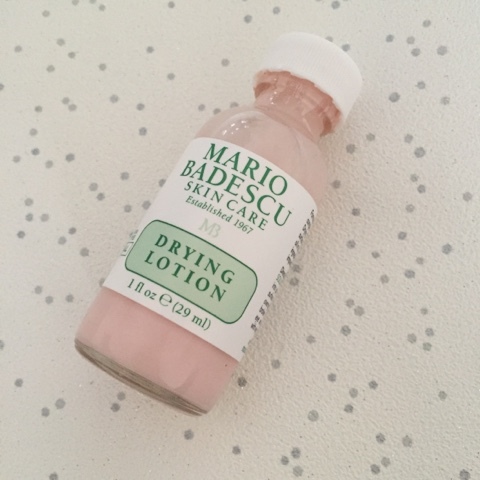 I've had real trouble with out breaks of spots recently and I came across a few recommendations for this drying lotion which I eventually found on Urban Outfitters. Now it hasn't cured me of my spots but it has certainly lessened the angry look of them. I'm hoping with time that they will improve further. 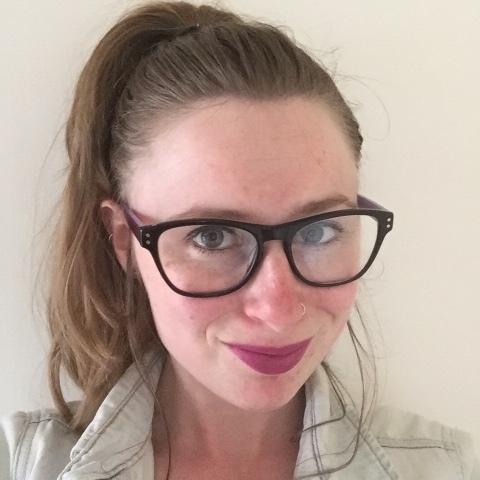 Sticking with beauty, I dared to buy myself a new lipstick the other day, I'm a huge fan of Make Up Revolution, their products aren't expensive and they do the same job that some of the bigger brands do. 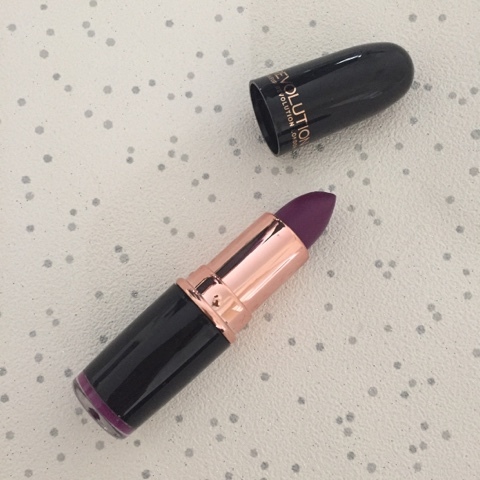 The one I chose this time was their Iconic Pro Lipstick in Liberty. I was recently sent a new drink to try out. 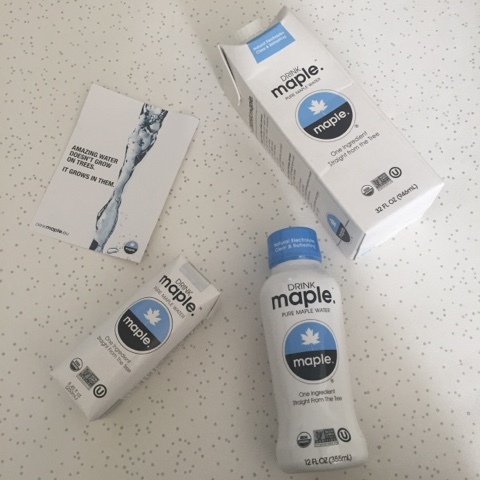 Drink Maple is quite simply maple water and it is advertised as a good alternative to coconut water containing half the sugar. Myself and my kids were rather impressed, it's a great substitute to normal drinking water, it has a hint of maple syrup but it isn't sweet and it definitely quenched our thirst. The Happiness Planner Get Fit and Healthy notepad is a lovely piece of stationery. 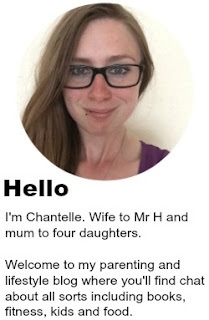 I wanted to get back into meal planning as I know food is my downfall when it comes to my weight and this has really helped. I liked that it allows you to record your exercise and mood too, something good to look back on if you are having a bad week to see where you've gone wrong. 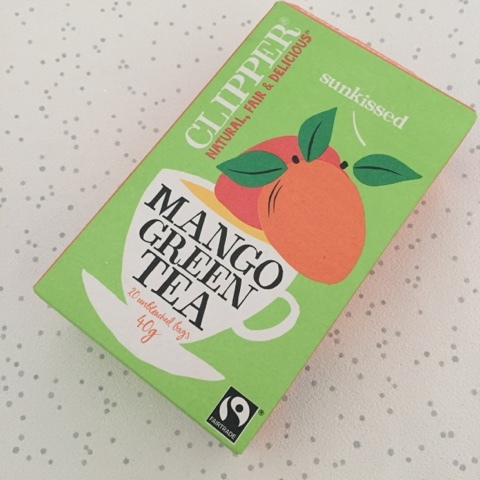 Another drink that has quickly become one of my favourites is Clipper's mango green tea. I love a green tea, I find it really helps with maintaining my weight and this one is no exception. Really nice whether you decide to drink it hot or cold. 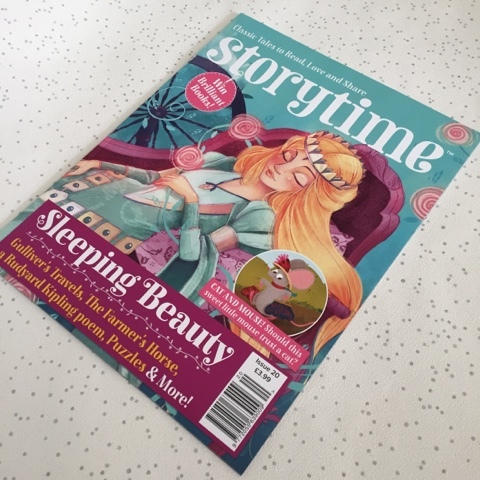 And my last favourite for this month is the wonderful Storytime magazine, I've reviewed this previously on the blog and I have just been gifted a 12 month subscription from magazine.co.uk and what a lovely edition to start off with. I mean Sleeping Beauty is a huge favourite in this house. 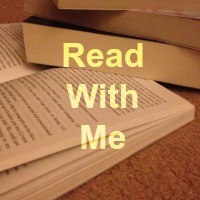 I love reading the stories in this with the kids at bed time! What things have you been loving this month? 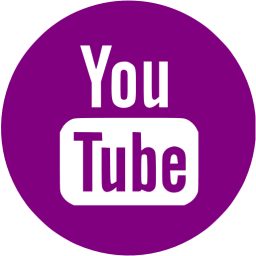 Anything you'd like to recommend please do pop in the comments below. What a fun post. The bras are lovely and look really comfortable, love the lipstick shade and the Maple drink ....mmmmm I'd like to try that. Sounds interesting. I love having a nose at peoples shopping loves! Going to try the skin drying lotion for my son who has spots. 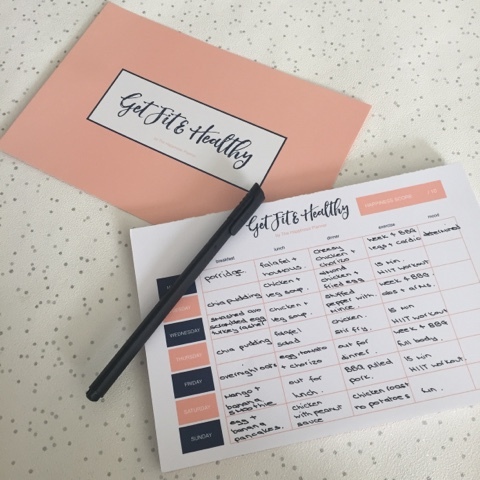 That get fit planner looks very pretty and handy, and we do love Storytime here, too, always a hit. The maple water sounds interesting. I love a green tea with a flavour as does the husband, will have to pick up some mango green tea to try! Looking lovely in the Lippy!